Our Clubhouse Staff is dedicated to the promotion of tennis and the satisfaction of our members. We pride ourselves in cultivating a friendly, welcoming atmosphere, and hope you will enjoy meeting everyone at Santa Fe Tennis & Swim Club. 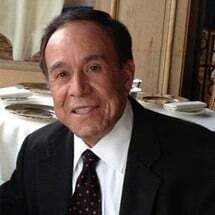 Dr. David B. Garcia founded CEDRA Corporation in 1990 to provide GLP bioanalytical services for the federal government, and pharmaceutical and biotechnology industries. Dr. Garcia led CEDRA to acquire its clinical services division, CEDRA Clinical Research, LLC, in May of 2001, which offers investigational site research services for Phase I clinical trials, with locations in Austin and San Antonio, Texas. Previous to working at CEDRA, Dr. Garcia was the pharmaceutical sciences department head at Radian Corporation, where he was responsible for the company entering into the pharmaceutical services business. As a former Marine and Viet Nam veteran Dr. Garcia worked as an analytical chemist for Alcon Laboratories, taught at Idaho State University, College of Pharmacy and served as adjunct professor and member of the Pharmaceutical Foundation Advisory Council at the University of Texas, College of Pharmacy where he earned a B.S. in Pharmacy and Ph.D. in Pharmaceutical Chemistry. Dr. Garcia has received numerous awards, including being selected as a finalist for the Ernst & Young Entrepreneur of the Year Award for 2006 and received the National Society of Hispanic MBAs (NSHMBA) Corporate Executive Excellence Award. Dr. Garcia has authored three patents and many scientific articles in the field of pharmaceutical chemistry. Dr. Garcia’s passion for education has led him to, establish the Hispanic Scholarship Consortium, a non-profit organization that award higher education scholarships to young Central Texas Hispanics. Under David’s leadership, CEDRA posted an annual growth of 25% during its first 10 years of operation and a 70% growth during 2007. Initially a staff of 6 members, the organization become a highly diversified workforce of over 400 employees. 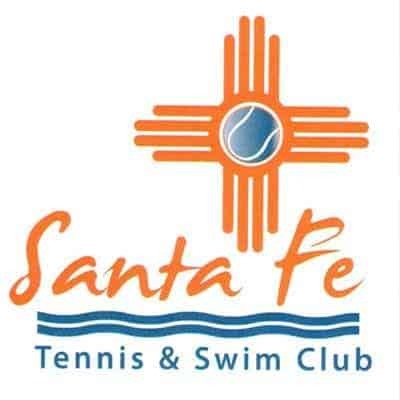 Rachel Gonzales is the Assistant General Manager for Santa Fe Tennis & Swim Club. Originally from the Northwest Suburbs of Chicago, Rachel moved to Santa Fe, NM in 2005, and soon fell in love with the City Different. Rachel comes with 15 years of customer service and management experience, as well as business operations and bookkeeping. When she isn’t overseeing the operations of the Club, Rachel is spending time with her family, reading, or training hard to become a great skier. Hailing from Torreon, Mexico, Victor is a USPTR-trained teaching pro with over 15 years of instructional experience. Specializing in youth instruction, Victor has built a rapport in the community for his fun and engaging teaching style. 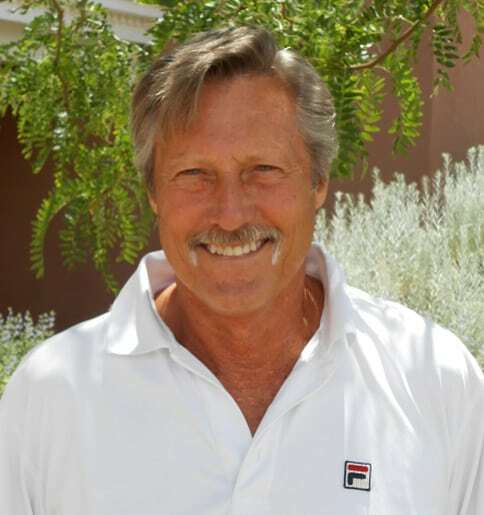 World-renowned Jim Parker brings an unparalleled experience to the Santa Fe Tennis and Swim Club Staff. Ranked number 1 in the US in Singles and Doubles in his age group has been par for the course over the last 35 years. Most recently, Jim achieved a record-setting USTA “grand slam” in 2018, winning each of the four USTA National Tournaments in the 75+ group. Furthermore, he represented the U.S. as team captain in the 2018 ITF World Cup. As an instructor, Jim is committed to the future of high-level tennis. His unique and varied experiences allow him to pass valuable insights on mechanics, strategy, and match-play psychology on to his students. A recent addition to our team at SFTSC, Jesse Thomas will be utiziling his skillsets in landscape design and facilities maintenance to keep the Club looking beautiful and running smoothly. Jesse has over 20 years experience in landscaping and estate caretaking, and a BS in Agriculture/Economics from Colorado State University. Growing up in Atlanta, Georgia, Jesse spent a lot of time on the court playing competitive tennis. Hoping for a chance to return to the court, Jesse enjoys seeing how his game will evolve after 20+ years of Tai Chi.